So Scott and I snuck off to FORDOUN SPA yesterday for some treats, it was A.M.A.Z.I.N.G! The Midlands is so beautiful at the moment, really green and lush and misty, my fave. Both the OYSTER BOX SPA and FORDOUN used AFRICOLOGY but have since developed their own ranges of products. I really adore AFRICOLOGY, the scent of their products is exquisite but I must say that the NDLOVU products are equally lovely. 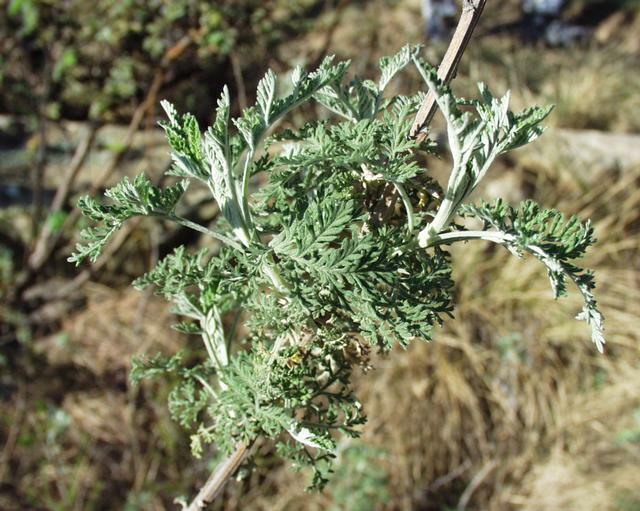 I am particularly interested in the Artemesia Range, indigenous to South Africa, a plant that they grow and harvest on the property. It has a distinct, rich aroma similar to camphor and mint. Going to order a few products as part of my on going quest to use natural, local and as organic as possible.